TOWNS throughout the Southern Downs have been told to brace themselves for high level water restrictions as water supplies continue to drop. Extremely dry conditions, plummeting dam levels and dismal rainfall projections will force the Southern Downs from medium to high level water restrictions in early November if there no significant rain in the coming weeks. 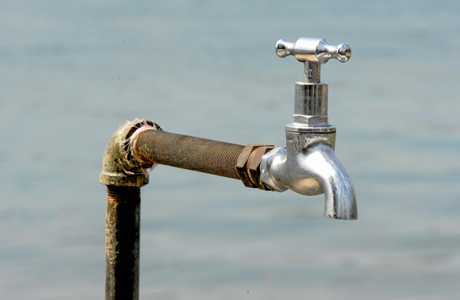 Southern Downs mayor Tracy Dobie said the community must play its part in helping reduce the region's water consumption. 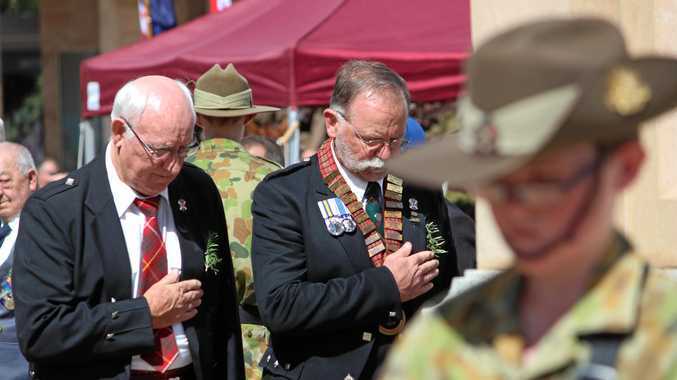 "The Southern Downs is drought declared and until we get decent rain to replenish the dams and our water supply, we all need to be working together to reduce our usage," Cr Dobie said. "The region is currently using over its consumption targets and so I'm asking everyone to be aware of what the tighter water restrictions mean and to assist in stretching our water reserves until we received much needed rain. "Be mindful of your water usage, adhere to the restrictions and use water efficiently and responsibly both at home and at work. "We are in a severe drought and our water supplies are low, so we need to work together to conserve the precious water we have. "It is going to be a warm, dry spring and the reality is we may not get decent rain until early next year." The Bureau of Meteorology is currently predicting a drier and warmer than average spring which will likely intensify existing drought conditions. High level water restrictions outline a maximum consumption target of 170 litres per person per day, or around 18 buckets per person per day.
. Watering restricted to between 5pm and 6pm from October to April (inclusive) and 5pm to 6pm May to September (inclusive).
. Lawns may not be watered. Use of sprinklers and fixed irrigation systems prohibited, one hand held hose is allowed to be used per premises or buckets may be filled directly from one tap. SDRC officers are patrolling the region in a bid to help educate the community on current water usage and to ensure residents are complying with restrictions. 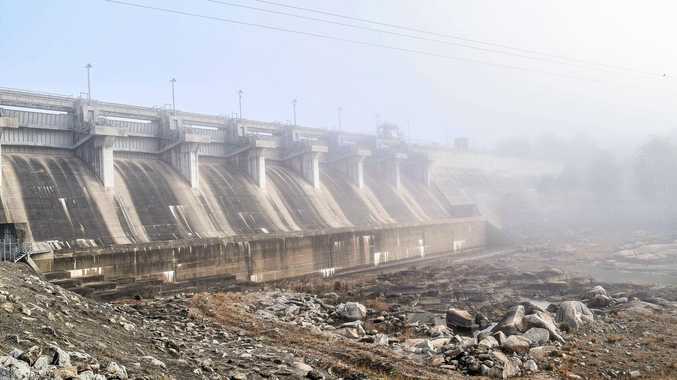 As of mid-September Leslie Dam was at 9.64 per cent capacity, while Storm King was 69.7 per cent full (1519 ML) and Connelly Dam was at 66.5 per cent capacity. Council is also working with local businesses and industries which use large amounts of water to improve water efficiency and implement water saving initiatives. SDRC is providing free shower timers and as well as a showerhead exchange program where the community can swap old shower heads for free water efficient ones. Council's Water and Waste Water team is currently working on a new Water Efficiency Plan to replace the former Drought Management Plan. Water restrictions and any penalties for non-compliance are authorised under the Water Supply (Safety and Reliability) Act 2008. For information and tips on how to be water wise visit seqwater.com.au or qld.gov.au/environment/water/use/community.